Seems like there wasn’t even a winter in the Coachella Valley…well if you count those 12 hours when it got real cold. It was even warm when it was raining cats and dogs last week! SMH I just attended my first Pool Party this past weekend and it got me thinking that it is only gunna get hotter/crazier from here on out! This is going to be the 5th summer that I will be a part of here in the Coachella Valley and every year things are becoming more and more exciting! So many Hotels are introducing their own “Day Club” DJ-By-The-Pool parties and are embracing the new found life that is breaking out of its shell here in the desert! 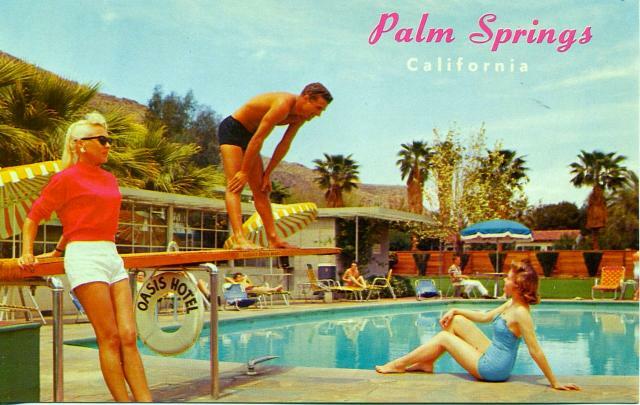 “New Palm Springs” or whatever movement you want to call it, this summer is going to be one for the record books! Stay tuned to my website for all my events on where I will be playing from here on out! and To get on the guest list. Make sure to check out my Instagram for pictures of all the action as it is happening! See you all by the pool or in the club!